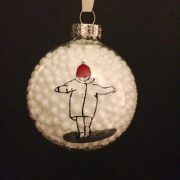 These glass baubles are based on the artists small people series and there are three different designs to choose from. They are hand painted and signed by the Artist so are a unique gift! 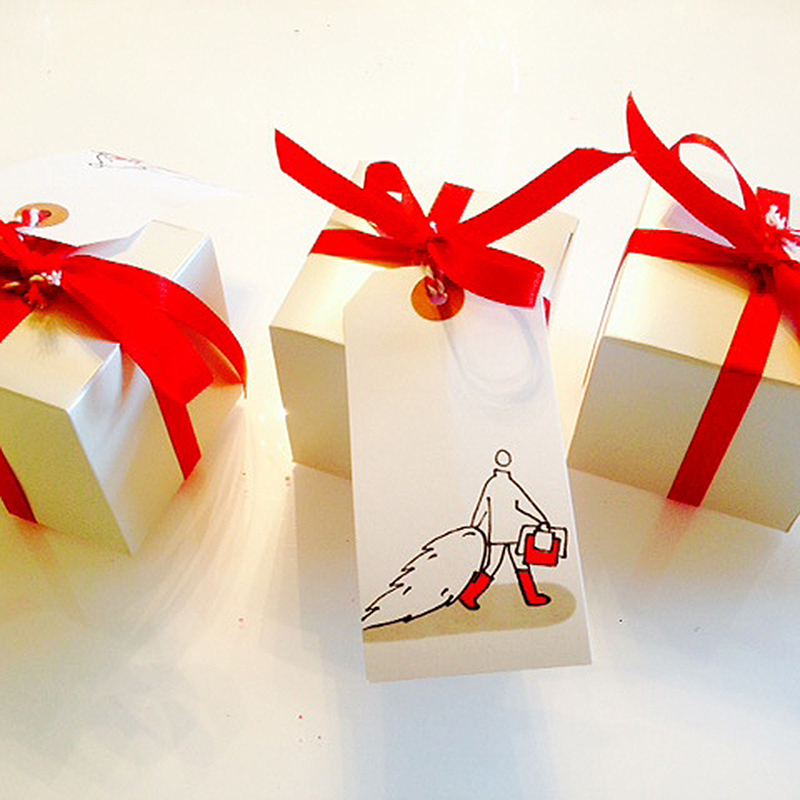 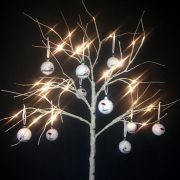 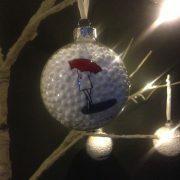 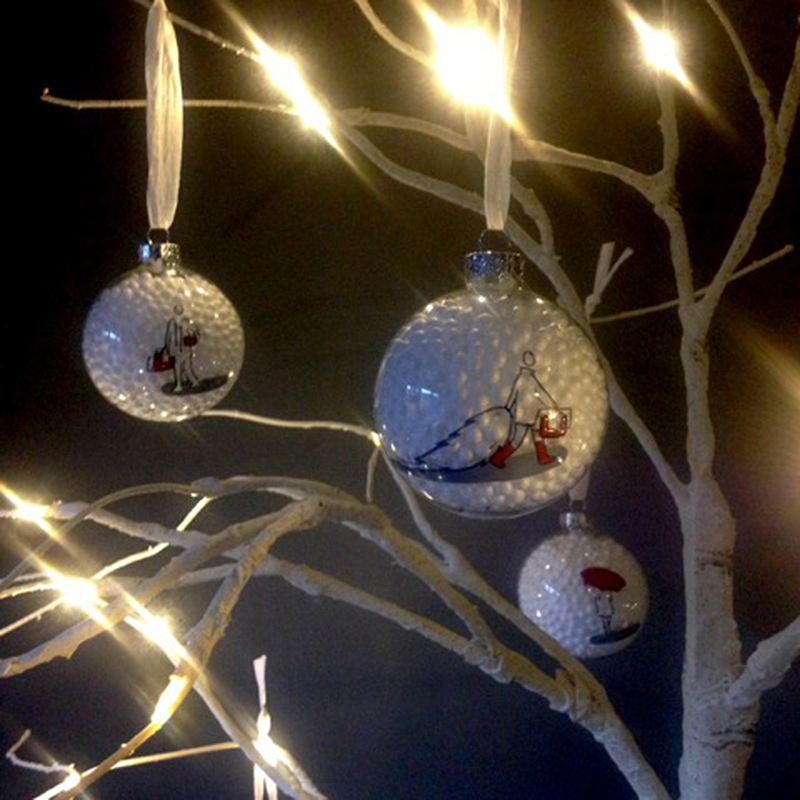 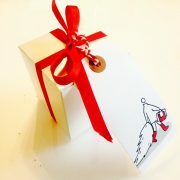 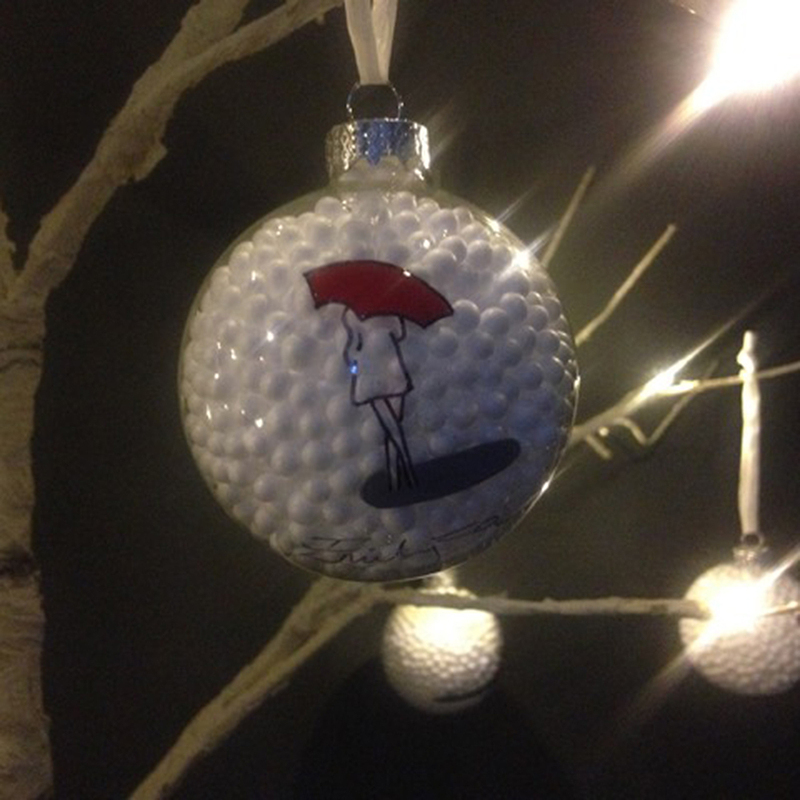 Why not treat your tree to some hand drawn christmas baubles! 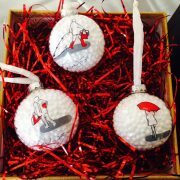 These glass baubles are based on the artists ‘small people’ series and there are three different designs to choose from. 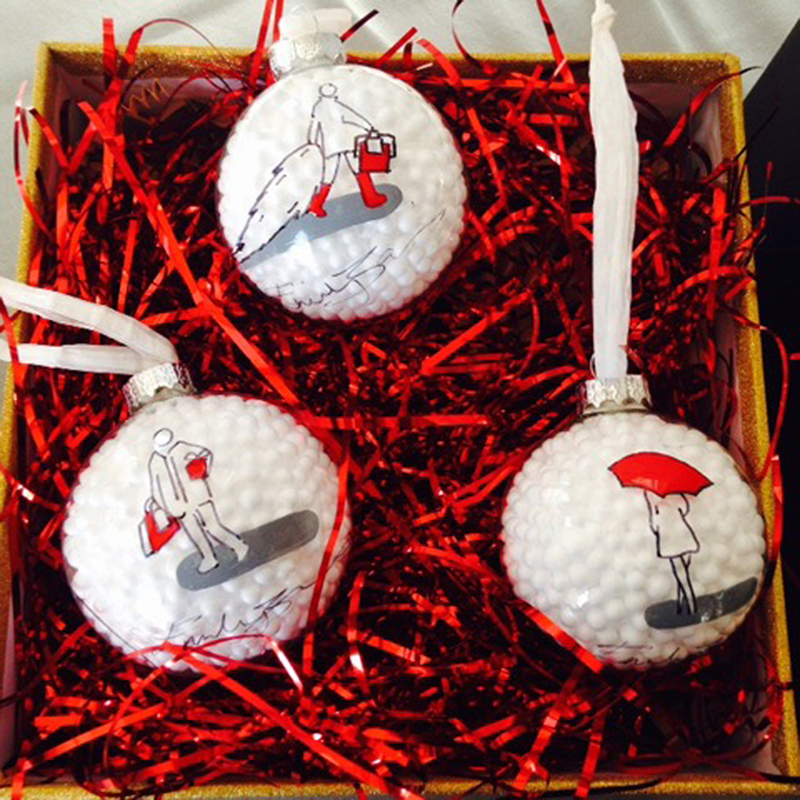 They are hand painted and signed by the Artist so are a unique gift!